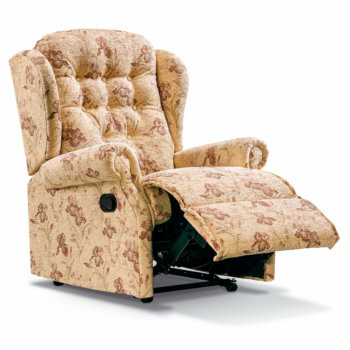 Sherborne Upholstery are one of the leading brands in the manufacture of reclining furniture, and boast a wide range of products known for their luxurious levels of comfort. 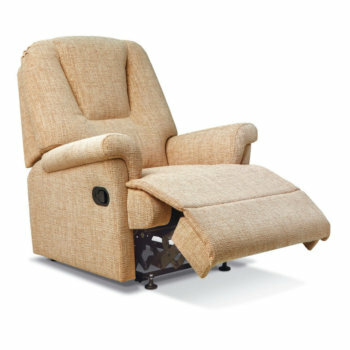 Here at Anglia Recliners, we stock the complete range of Sherborne recliner chairs allowing us to accommodate for all requirements, styles and preferences. 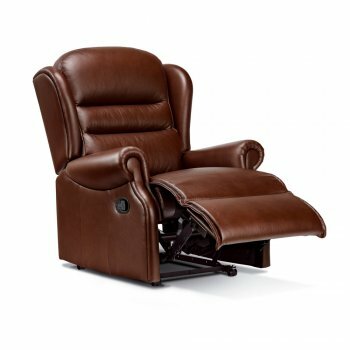 Whether you are in need of a small recliner to fit in your home, an electric recliner for an ease in mobility, or a stylish leather recliner to suit your home’s décor, you are sure to find your perfect product within our fantastic Sherborne collection. We also offer a range of Sherborne accessories at our fully stocked showrooms, including lumbar, head and neck cushions for optimum comfort and satisfaction. For more information, why not visit us at one of our showrooms, local to the Colchester and Ipswich, or give one of our team members a call today. 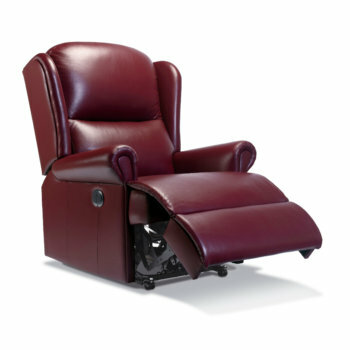 A classically styled compact recliner. The distinctive double-scroll scroll arms are complemented by a soft, comfortable ‘chaise’ seat and a welcoming fibre-filled back cushion. 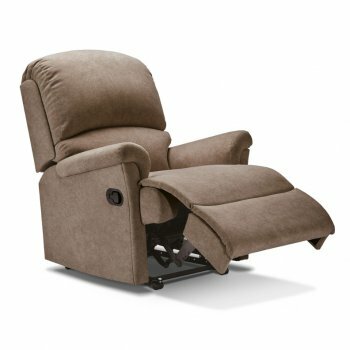 The Claremont recliner comes in small and standard sizes. The popular Lynton range is also available with Dark Beech or Light Oak knuckles. 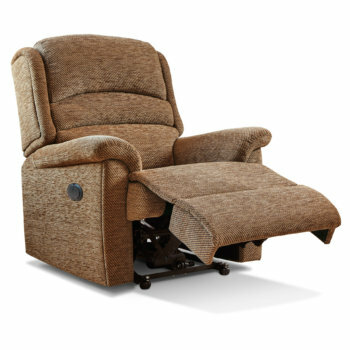 This is a stylish compact recliner with attractive scroll arms and a soft, comfortable ‘chaise’ seat. 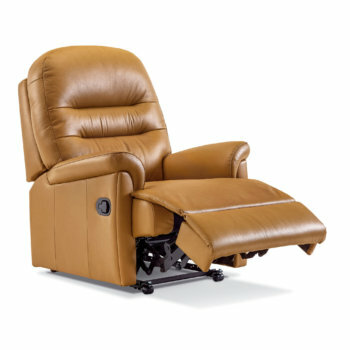 This recliner is available in three different sizes. 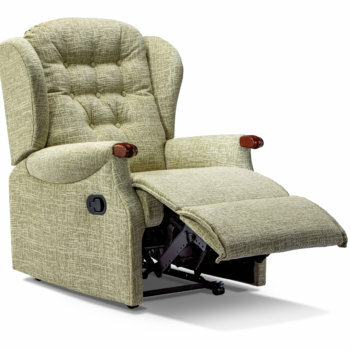 Stylish small recliner with attractive scroll arms, full-width ‘chaise’ seating and a soft, fibre-filled back for excellent head and lumbar support. 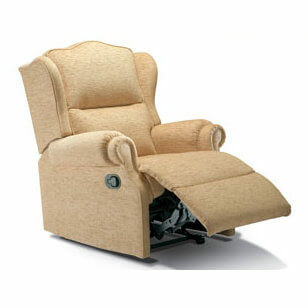 This recliner is available in Small, Standard and Royale sizes.